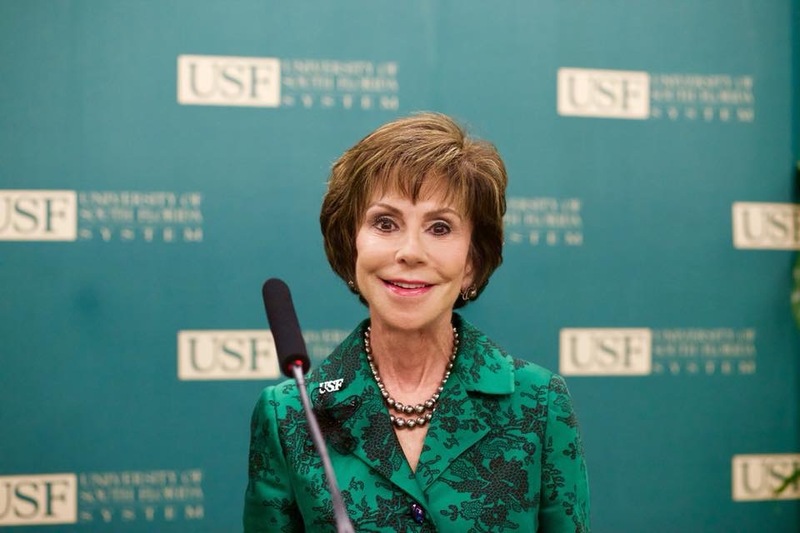 The era of USF President Judy Genshaft is indeed coming to an end and there is no shortage of reactions. Genshaft, 70, officially announced her retirement at a news conference Monday. 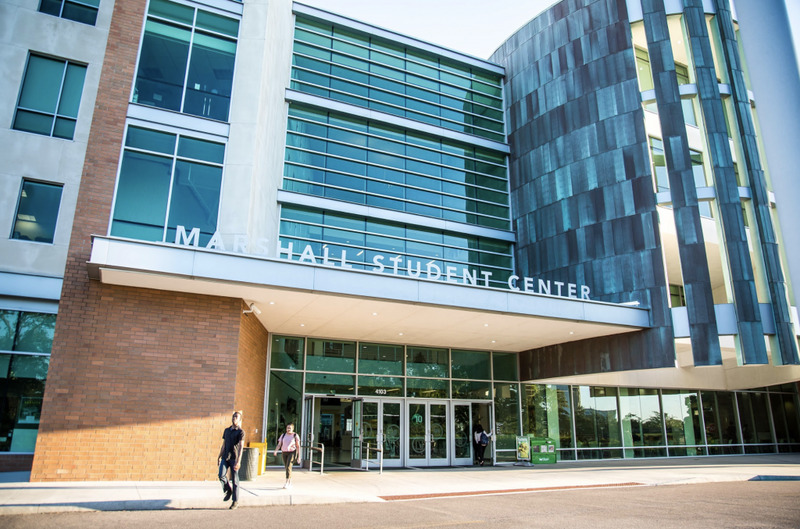 Since then, students, faculty and alumni have weighed in on what this means for the future of USF and the legacy Genshaft is leaving behind her. 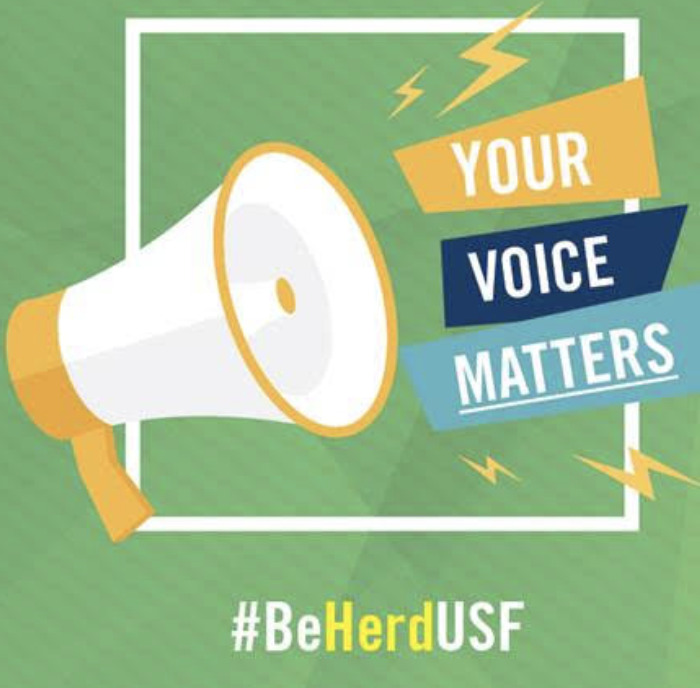 A staff member for over 25 years, Eisenberg said he has seen USF transform from a regional campus to a nationally recognized institution, crediting Genshaft for the transformation. Jessica Muroff, the most recent female student body president at USF, served during the tenure of former University President Betty Castor. However, she got to know Genshaft as she continued to stay involved with USF. 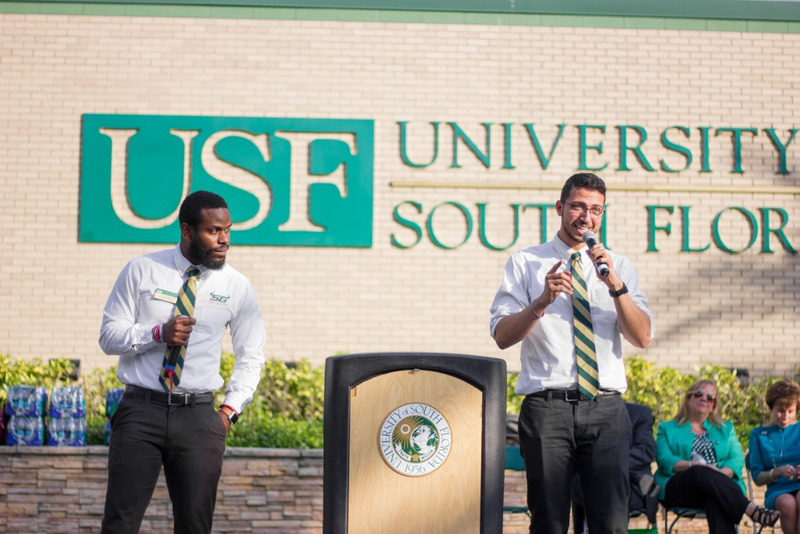 “She (Genshaft) was always pushing us to the next level … During her tenure, for me as an alumnus, she has increased the value of my two degrees from USF immensely and I am so grateful for that,” Muroff said. The news of Genshaft’s decision to retire came shortly after USF achieved preeminent status, as well as news that USF rose 10 places from No. 68 to No. 58 in the U.S. News & World Report’s ranking of public universities. The announcement came the week after Genshaft unveiled a new academic logo that will go into effect in October. As conversations begin to buzz about who Genshaft’s replacement will be, many hope the next president will share many of her values. Senior and psychology major Cassidy David said Genshaft has been a staple at USF and she hopes her successor continues to build off Genshaft’s achievements. 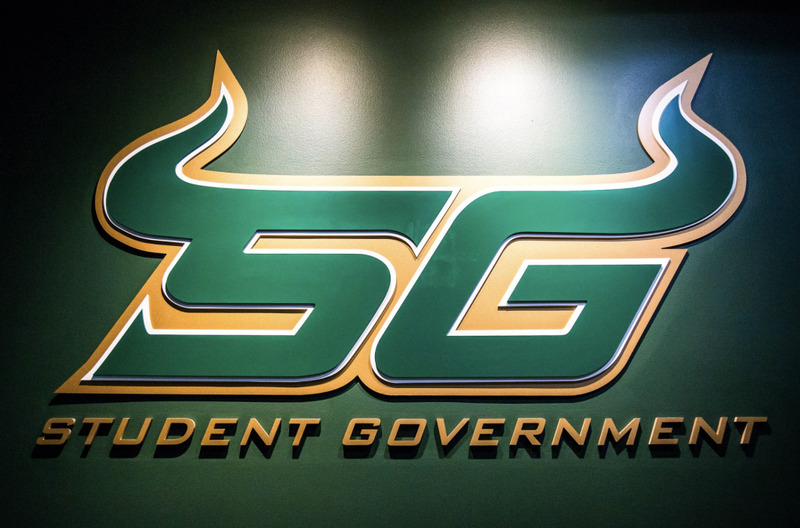 Eisenberg said it is important to pick somebody that not only shares and appreciates President Genshaft’s goals but has the vision to continue to propel USF by pushing goals that were not priorities to Genshaft and one’s that she may not have the chance to complete. Muroff said she is hoping the next president will share the same passion as Genshaft. Students also feel pride is an important characteristic for a university leader. Junior and elementary education major Jasmine McIver said she is sad to see President Genshaft leave and she hopes the next president will have the same dedication that Genshaft has. As Genshaft prepares for her departure from USF, Muroff said she has one final request to make.